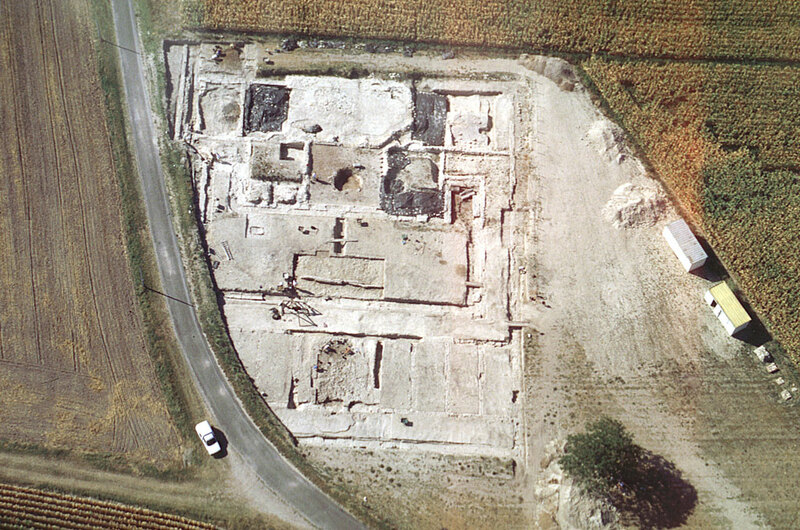 Aerial archaeology J. Dassie. 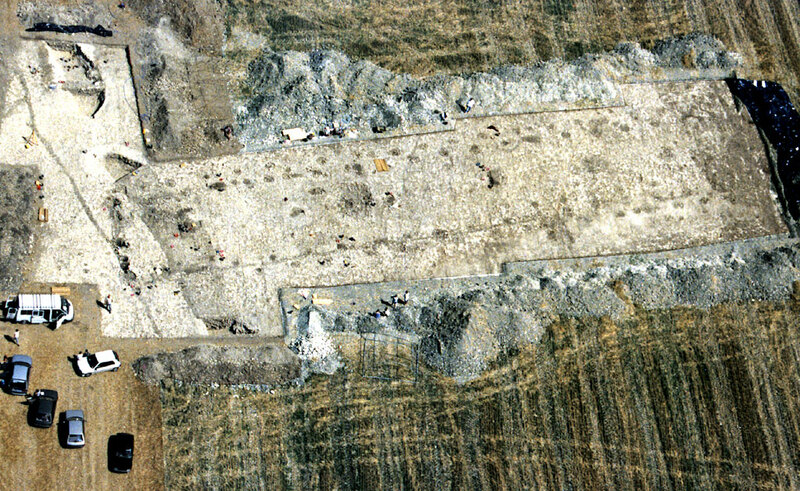 Excavations and surveys. The excavations and surveys are complex operations requiring a qualified personnel, a good archaeological officering and a true director. We are accustomed to sensitize the various regional archaeological Societies by conferences where are presented new discoveries. These Societies provide the most significant quota of diggers. Excavation is not a finality oneself... It must be able to bring complements of knowledge, either on its direct object - such as unknown Neolithic structures -, or on problems of methodology and correlation between the indices brought by air prospections and archaeological reality to the origin of these indices. Thus we have the most significant results. All cannot be quoted, but all participants can be ensured of our gratitude. Including and especially the " basic digger ", anonymous, devoting its holidays to work under conditions often painful (too much hot, too cold, too wet, flooded, cold, brulé etc...). His reward: his pleasure and his personal pride when he find in " his " square a rare artifact. It is a passion and it is necessary to live it to understand it. SAINTES CM " Diconche". Claude Burnez. and the SAHCM of SAINTES. SAINT-GERMAIN-DE-LUSIGNAN CM, " La Coterelle ". Jacques GAILLARD and Jean TUTARD. Challignac (16) " Le Camp ". 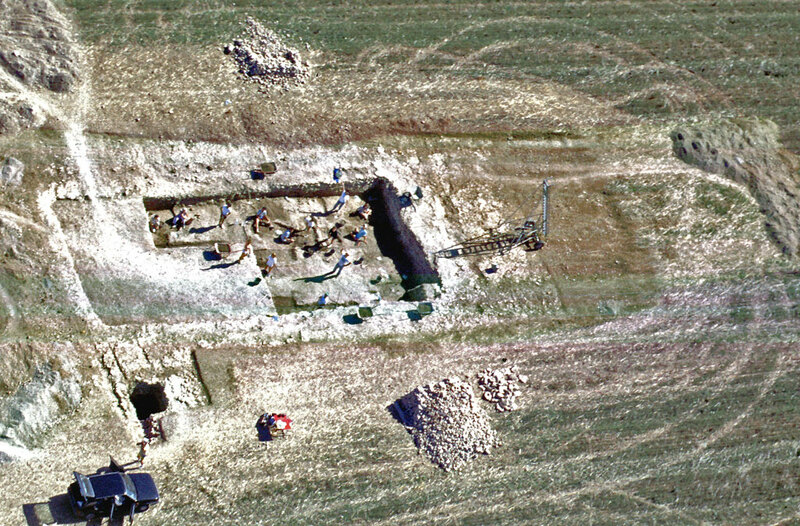 Excavations of a large Neolithic house by Claude Burnez. One notices more than one hundred of holes of posts. (c) Jacques Dassié. 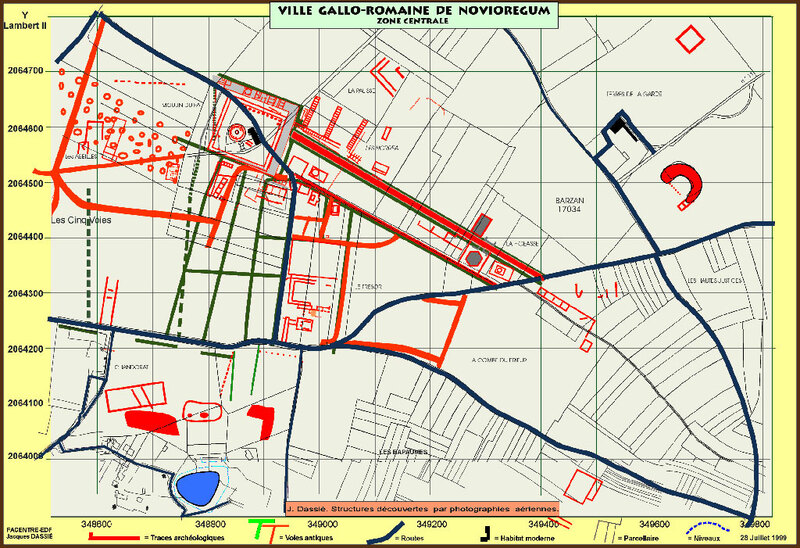 PONS CM " Font Barbot " Louis LASSARADE and the Société Archéologique Pontoise. José GOMEZ de SOTO. RIVIERES Chte " Ribérolles "
Danielle and Francis TASSAUX, Pierre TRONCHE and AAHAR from AULNAY.